Ophira Eisenberg is one of my favorite comedians and storytellers. I think it's her honesty above all else that wins me over--I feel like she's telling the truth to me because she tells the truth to herself. Her insight, self-reflection and wit are a powerful combination and her new memoir, Screw Everyone: Sleeping My Way to Monogamy is as thought-provoking and genuine as it is funny. Ophira is my latest guest on Retrospective. Click here to listen--this is one conversation you don't want to miss. You can also listen and subscribe in iTunes. For more of her storytelling wisdom, check out the Telling Your Story multimedia course, where Ophira is one of the featured instructors. If I had to boil down my most central area of inquiry to a single word, I would say, transformation. 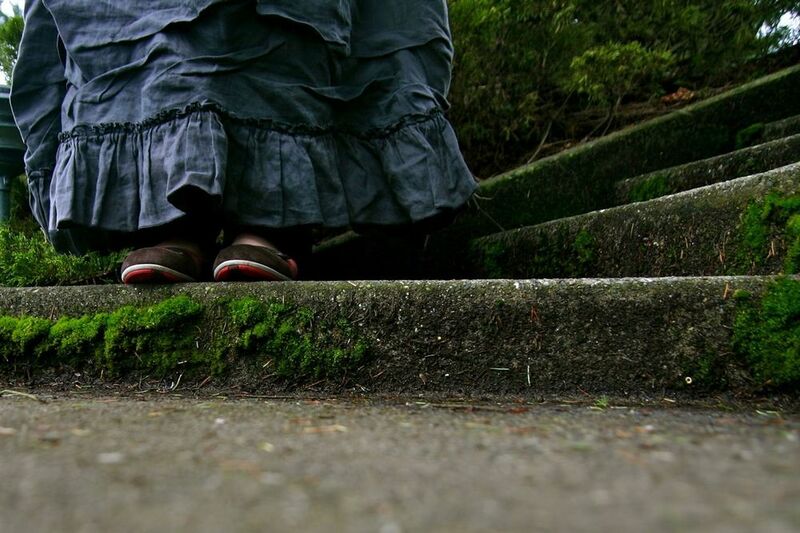 I am endlessly looking at how and when and why we leave one way of being behind for another, examining the necessary conditions or ingredients, so to speak. I look across learning styles and personality traits--the way some of us do our deepest work in solitude and others in community--as well as other factors, like how much we can integrate at what pace or what settings certain topics lend themselves to more than others. What about people on a budget, or people who don't know where to begin when too many pieces arrive all at once? 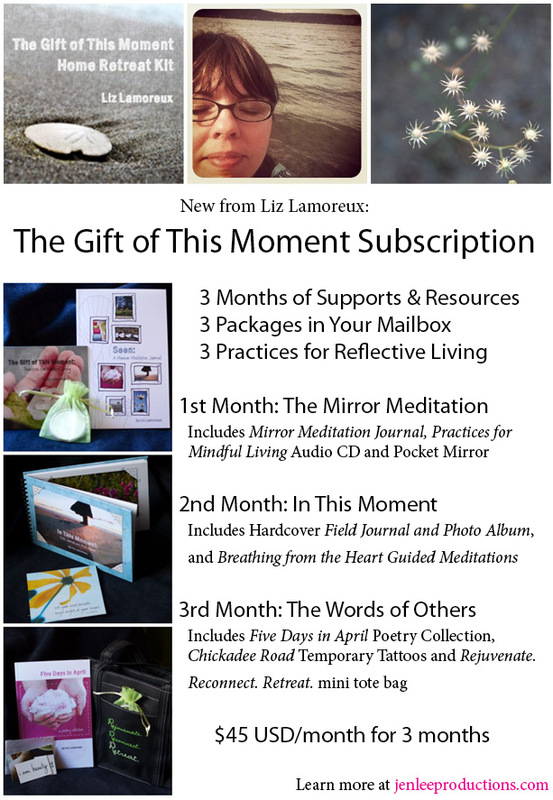 That last question led us to the creation of monthly subscription options, first for The Iconic Self with Phyllis Mathis, MA, LPC, and now with author and artist Liz Lamoreux's transformational work, The Gift of This Moment. This option means more sweet packages in your mailbox, with resources and supports that arrive at a steady, easy-to-follow-and-digest pace. It means another doorway into conversations and practices that can mean the difference between losing yourself or holding on and finding your essential essence in life's more trying moments. It means that instead of waiting until Some Day, you could begin Right Now.